Autumn is so cozy, ya? Pumpkin. Cinnamon, Socks! And books, of course. This is the time of year when I tend to turn in and open up a book or six. Here are some of my favorite fall-ish reads, they've got that *feel,* ya know? And a bonus mini-interview with Cheyanne Young, author of The Breakup Support Group down below! 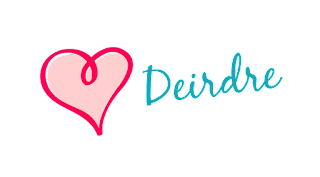 I've provided links, in case you want to add 'em to your TBR. Looking for a fun, fall, flirty read? 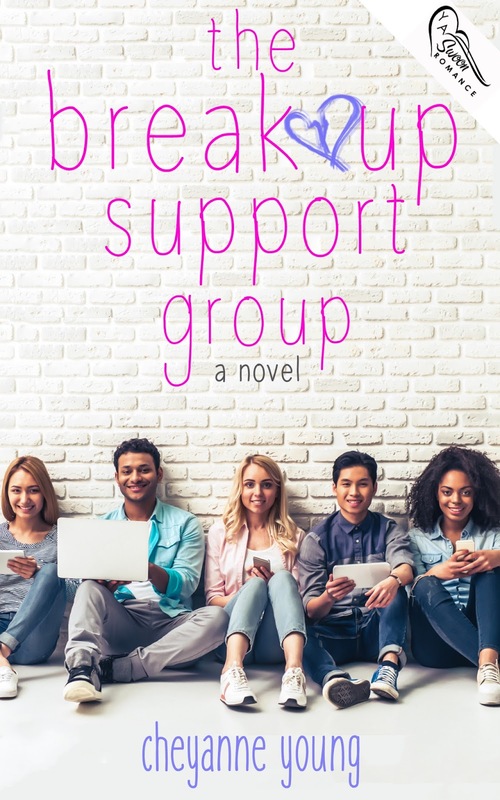 I was lucky enough to read an early copy of The Break Up Support Group and if you answered yes to the question I just asked, this book is for you. It hits all the notes and has a sweet and modern, non-jaded Breakfast Club feel. 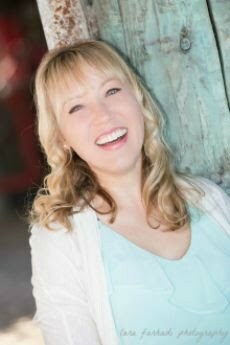 I'm doubly lucky to have become friends with author Cheyanne Young and thought it would be a treat to do a autumn mini-interview with her. 1. 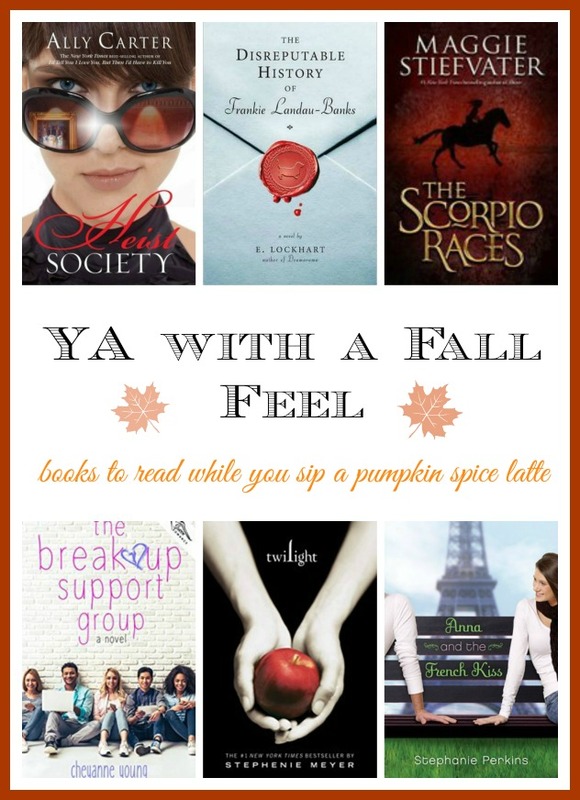 What's your favorite fall YA book? The Iron Fey series by Julie Kagawa. It's such a great story to cozy up with and read for hours. 2. What's your favorite warm drink? 3. What is your favorite way to spend a rainy and windy day? I should probably say reading, but I love going on a Netflix binge when it's storming outside. I read nearly every day, but a Netflix binge is a treat. 4. What is your favorite television show to return with a new season? Oh man, this might be impossible to answer. I've watched every season of OITNB the day it was released, so that one might be the winner, or at least tied with Mr. Robot. I'm also obsessed with Reign, How to Get Away with Murder, Shameless, and Longmire. 5. What's your favorite Halloween candy? Chocolate oranges. I now know they're sold year round, but my BFF and I used to get them for each other on Halloween, so I still think of it as a Halloween thing. They're SOOO good! Hay ride or corn maze? Hay ride. Halloween or Thanksgiving? I was born on Thanksgiving, so that's my fav! Dressing up for Halloween or staying in and giving out treats? Both! Thank you Chey for answering and sharing your stories with us! If you'd like to find out more about the author, visit her website and be sure to pop on over to Amazon and preorder the book! It releases November 22, perfect timing for indulging in after you've stuffed yourself full of Thanksgiving dinner. *If you're not in the US/celebrating Thanksgiving, you can still plop on the couch, put your feet up, and enjoy a sweet read. Have you read any of these? Do you have any recommendations for me to read this autumn? Please share below!